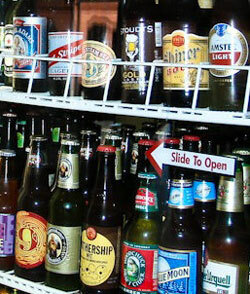 Check out our HUGE selection of Lagers, Pilsners, Ales, and LOCAL brews! Available with half & half, 2% or soy milk. We have both kinds: Red and White! But seriously, we have hand-selected a variety of wines to suit all your "grape juice" needs.